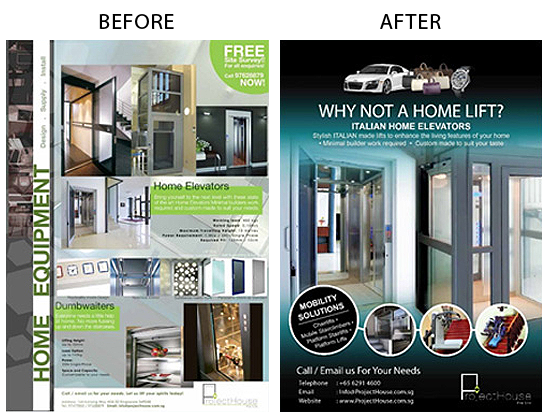 Do you know how to CHOOSE a flyer distribution company? 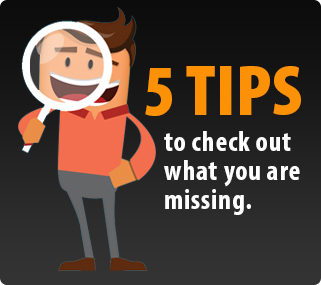 5 Tips to check out what you are missing. 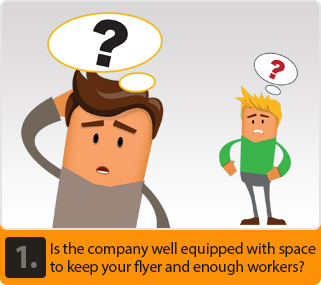 Is the company well equipped with space to keep your flyer and enough workers? Hey friend, we are doing flyer distribution for the past 3 years, you may or may not know the fact that not all flyer distribution companies have SOP. 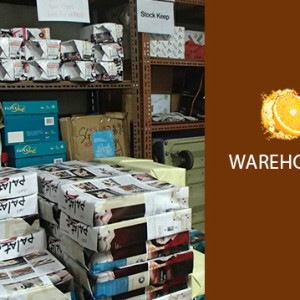 Most of them don’t have a warehouse to stock your flyer or don’t even have an office in Singapore. 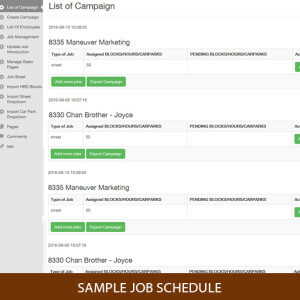 Daily Recruitment process to select the best distributors – It is never enough distributors even if the distribution company has contracted distributors. 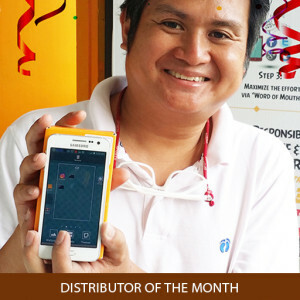 All distributors needs to be approved workers. 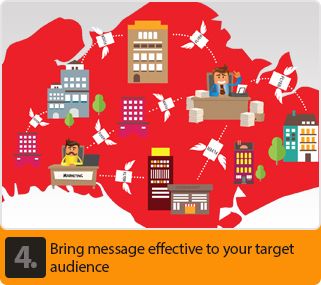 Show how to control flyer and record the quantity of flyer distributed. Hey Ken, Thank you and your team for the hard work. We have gained 30% walk-in customers! Best marketing and flyer distribution service I ever had. 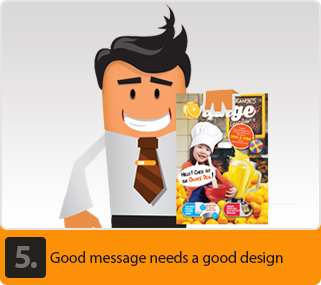 Great customer service and creative designers. 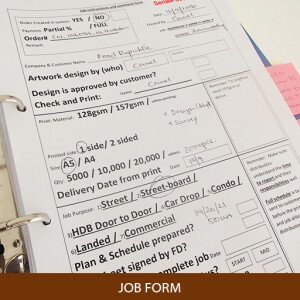 I will definitely refer my partners and suppliers to you for future jobs. Keep it up! 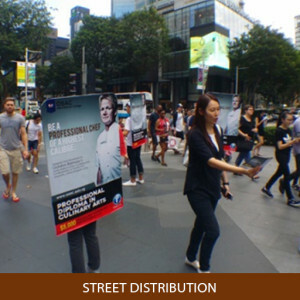 We were happy with their street flyer distribution services. They are organised and planner, Jaan even updated me LIVE with photo references. The distributors distributed flyers aggressively over the days and hours they have committed which help us to increase our sales. Generally pleasant working experience with the team, for two jobs so far. 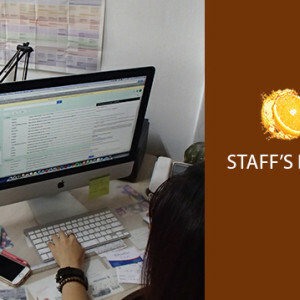 They have done their due diligence in carrying out the job tasked of them and helped us reach out to our target audience in the specified areas, focusing out publicity efforts. 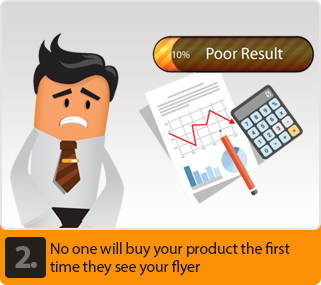 Most of the flyer distribution companies will NOT tell you that the first patch of your flyer is ONLY for leads generation and NOT for sales conversion. I am telling you this because we are only looking for long term partners and want to make sure your marketing budget is spent wisely. 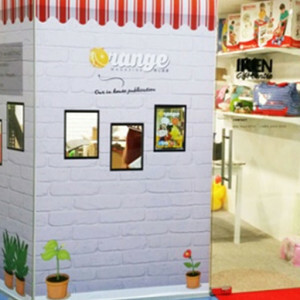 To be frank, it is difficult to convert customers with just flyer, especially flyer is only kick start with building impression with the residents. Have you done your research on the demand yet? See how a successfully campaign is done when they use “Treats”. 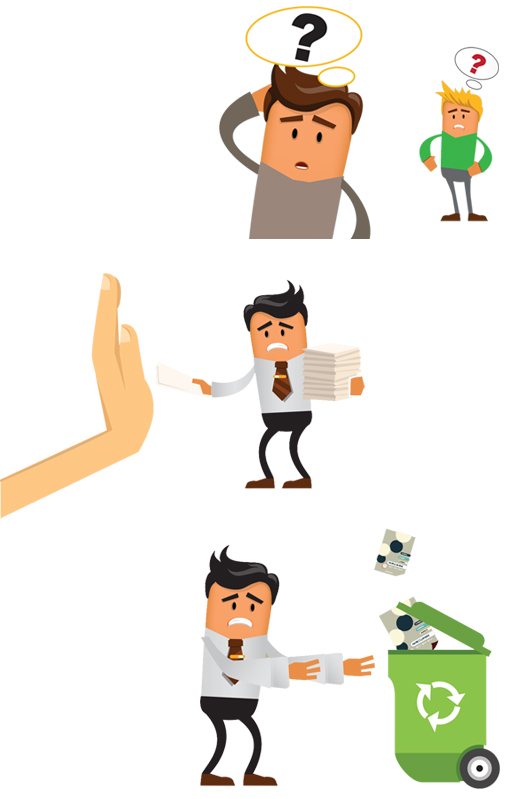 So you do not need to suffer to redo campaign and worst case will even burn your entire budget. 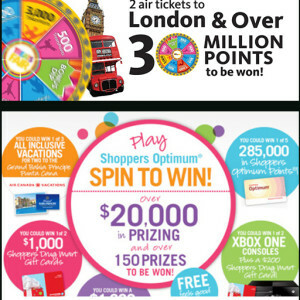 Gift Centre for prize redemption. 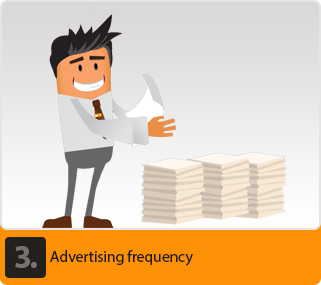 Flyer distribution is a long term marketing effort that needs at least 3 intervals to see effect. 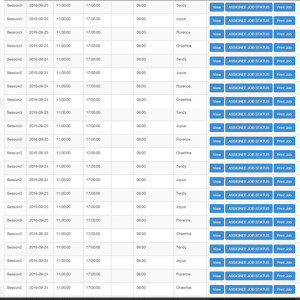 So if you are planning to do it once only to test market, do not even start as you will not have response. 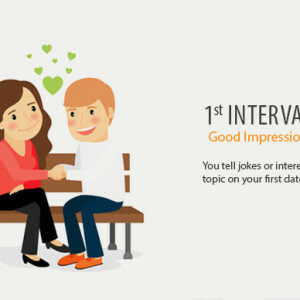 Most prospects need 3 impressions to perceive the value (Sub-conscious) and belief (Conscious) as true. Just an example: A guy going for first date. 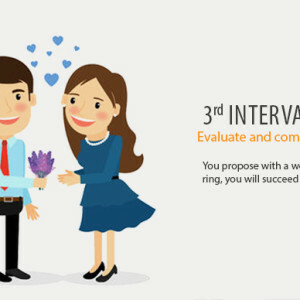 If you’re dating her the first time, do not bring her a wedding ring, you will be rejected and lost your date! Just 1 change effectively can increase 30% of your sales! Highlight of the message for the target audience? Is there any product that can match all the 5 points, so that I can consider? But must be affordable for long term? Yes! You got it! 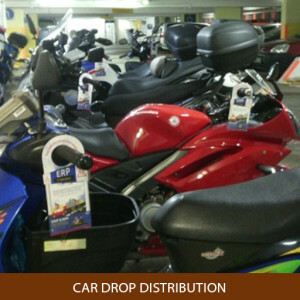 Orange Flyer Distribution. 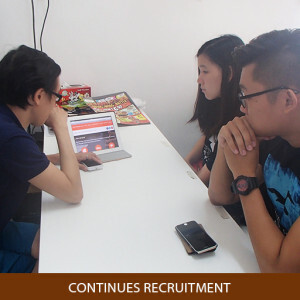 We know this is the best time to do flyer distribution for HDB 4 rooms and above because bigger family spends more during year end. 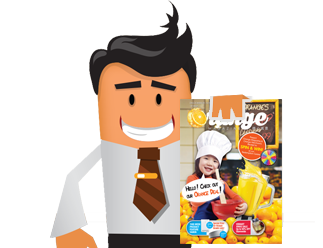 There are a lot of people don’t know that we have Orange booklet in the market; hence I believe you are the first few companies to see this advertisement. Please see my offer below. Orange is NOT a flyer that people will read and throw, because there are at least 30 deals combined. 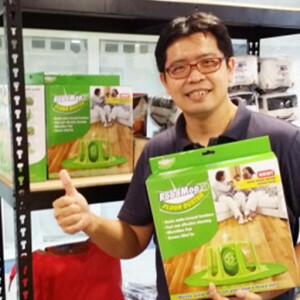 If you can provide super good product and service for HDB residents. If you have an irresistible deal to promote. We are here to help! You do not time the market; you accumulate customers during good and bad times. 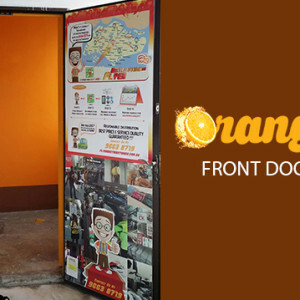 Orange not only distributes 10,000 flyers to the HDB houses, but also on the street to make sure everyone is connected. It attracts over 10,000 eye balls on street during peak hours. How we manage to do that? 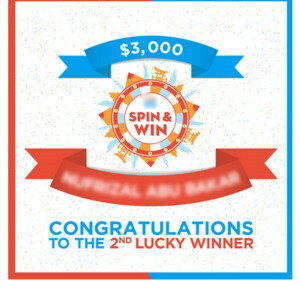 We engage the workers with lucky draw on spin and win and also explain orange to them when they are excited about it. The marketing strategy will bring your company branding from cool to warm or warm to hot! Once you have your brand image stay long enough in the prospects mind, they will feel different the next time when you engage them, for example, your offer will not be as difficult to sell as the last time!